Sugar Press will have “Quvo Trejo” by Man One prints available soon. 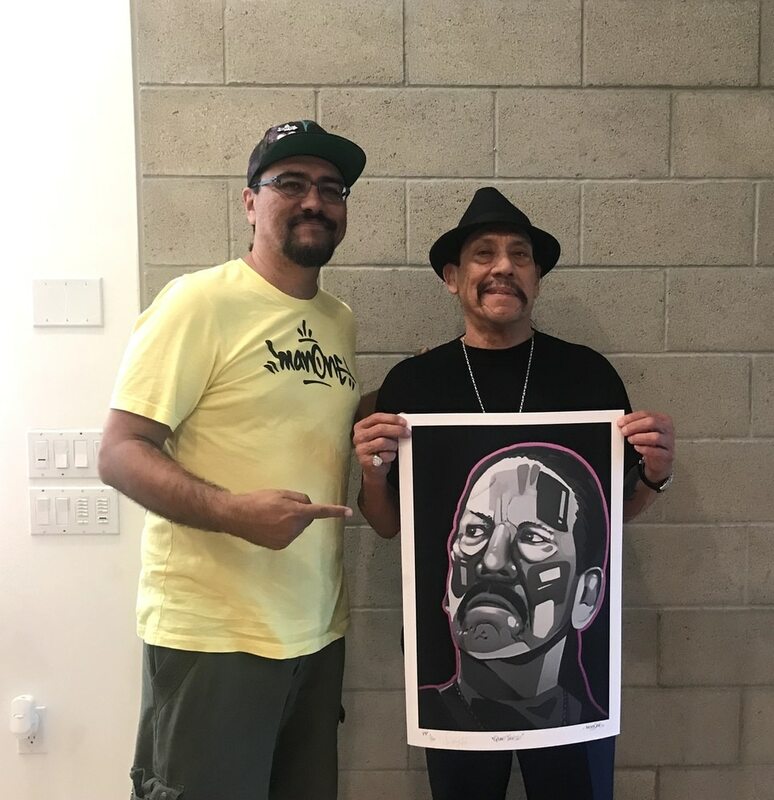 These prints will also be signed by Danny Trejo himself! You can pre-order now HERE. 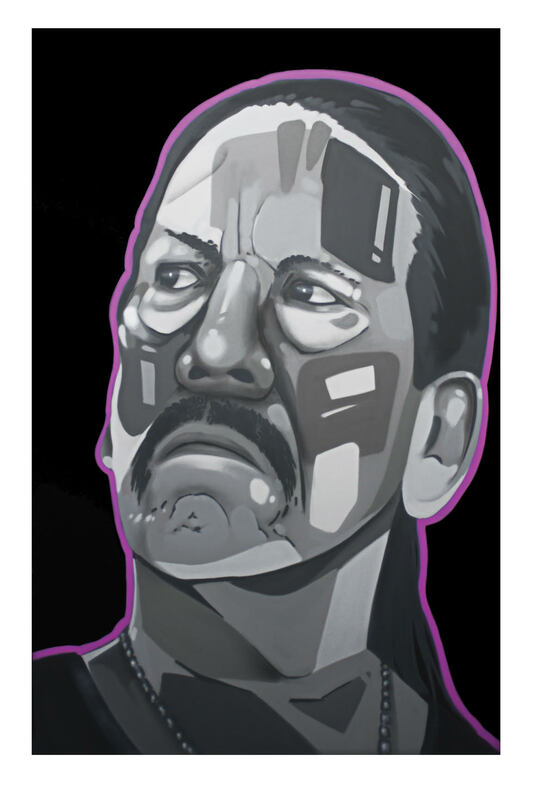 This entry was posted in Art Prints and tagged Danny Trejo, Man One, Quvo Trejo by admin. Bookmark the permalink.